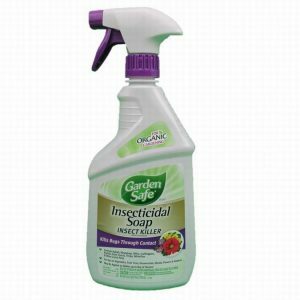 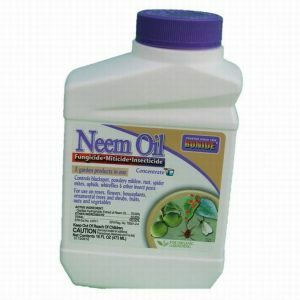 Kills: Whitefly, Aphids, Spider Mites, Scale, Mites, Mealybug, Thrips, Fungus, Gnats & Other Insects as Listed. 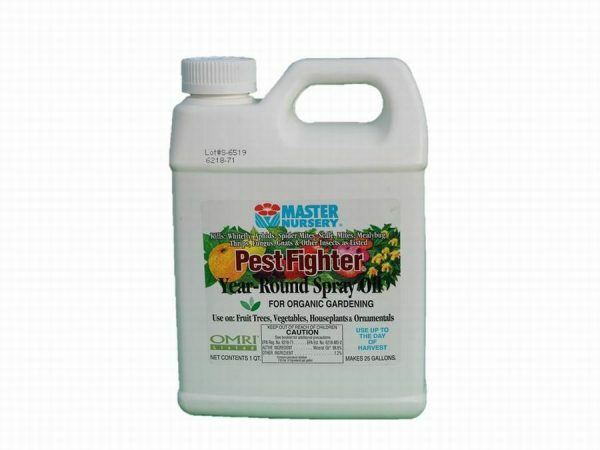 Pest Fighter Year-Round Spray Oil is an all-natural, fine grade horticultural oil for insect control on fruit trees, vegetables, houseplants, and ornamentals. Pest Fighter Year Round Spray Oil uses no synthetic chemicals. 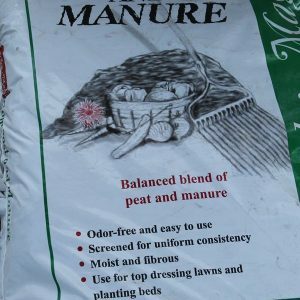 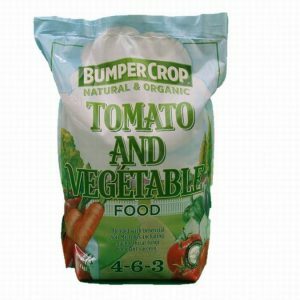 It can be used up to the day of harvest. 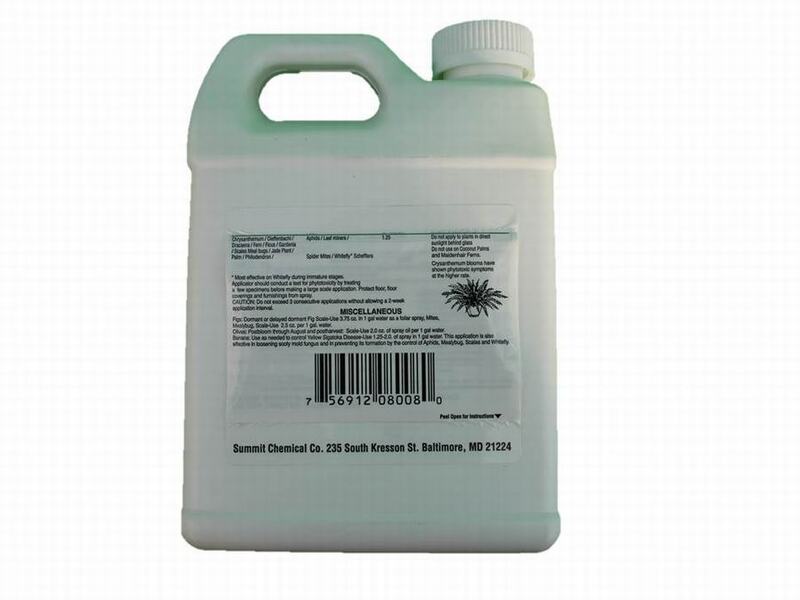 It kills pests, helps prevent mildew, and leaves your leaves clean and shiny!